TopstepTrader’s mission is to empower anyone to earn the financial freedom to pursue their dreams. That’s a lofty goal – but it’s about providing opportunity. It's up to individual traders to earn the results. As we’ve said 1,000,000 times, trading is about money management. If you are looking for a vault of gold or to ditch your full-time job within months, you are (probably) looking in the wrong industry. 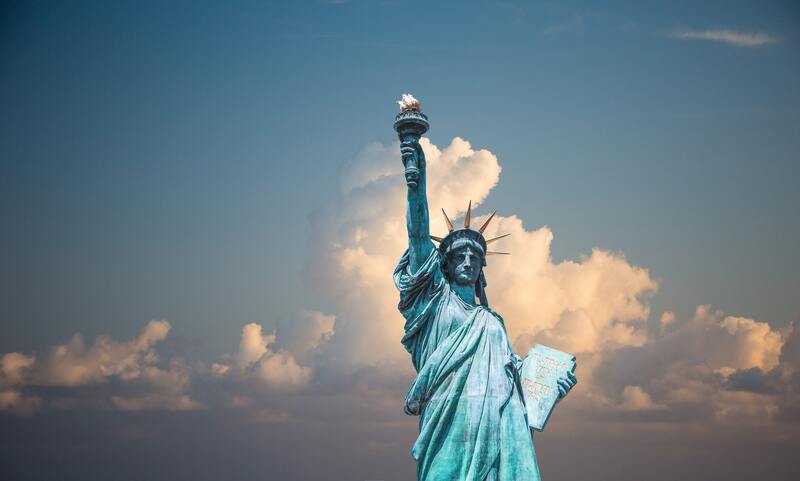 Instead, if you are looking to regain some of your freedom and to spend your day doing something you are more passionate about, then you have the right attitude to succeed. Work hard and take these five steps towards trading your way to financial freedom. We recently discussed how sim trading is the secret to trading success. But you can’t stay in the virtual world forever — not if you hope to make money as a trader. So how can you know it’s time to start trading for real? The key is consistency. In simulated trading, you get the practice you need to turn your actions into routine. The more your actions become routine, the better chance you have of responding to pressure in a positive way. It’s a lot like what an elite athlete does. Take, for example, LeBron James hitting a last-second shot to win a playoff game. He makes the basket as easily as if he’s in his backyard. You’re not working on your three pointer when you’re sim trading, but you are practicing the habits of a successful trader. 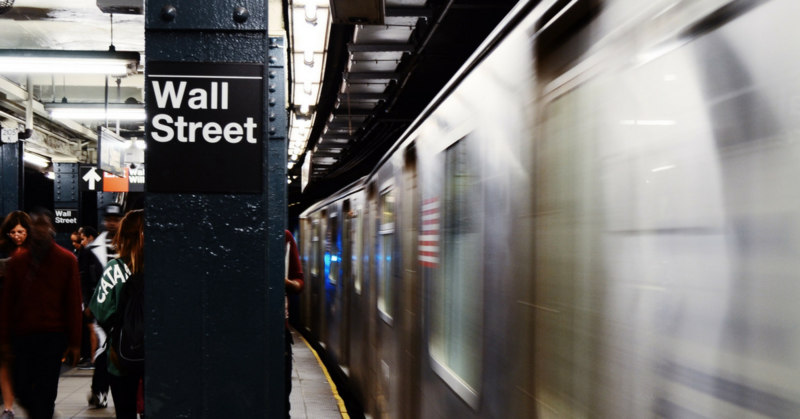 Here are the five key habits you have to develop before you trade live capital. Nasdaq futures ($NQ) are one of the more volatile trading instruments. In fact, many traders might think that keeping a sub-10 point stop in them would be a challenge not worth taking. Yet, as we know, more risk does not equal more reward. 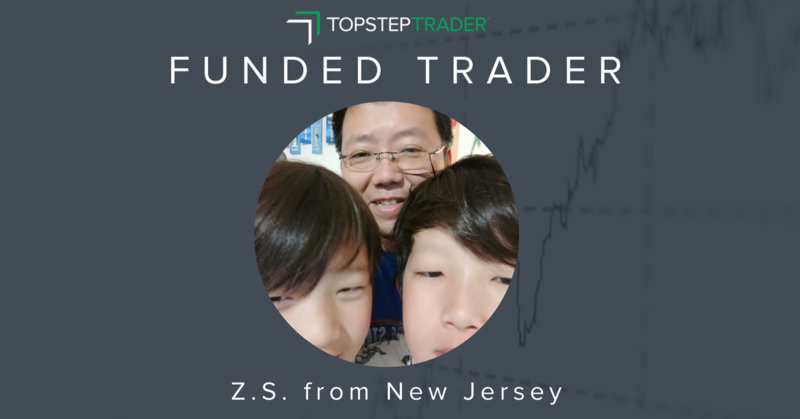 And Z.S., one of TopstepTrader’s more than 170 active funded traders, proves it. Looking to make just 10 points as his target, he has to keep his stop lower, set at just six points. That doesn't leave him much room for error, which means that he has to be very choosy with his entries. And he has been, averaging more than $100 in profits on every trading day — winning and losing days included. While Z.S. points out that he still has a lot to learn, he also has seen success. A look at his approach may help new traders fine tune their own. Imagine this: you earn a Funded Account®, and in your first five trading days, you lose $3,127.66. You have a losing percentage of 80% and you are now just $1,372.34 to your Trailing Maximum Drawdown. What do you do? Do you stick to your strategy or start taking long shots to dig yourself out of the hole? That's the situation that Jon F. in Hot Springs, Arkansas found himself in. 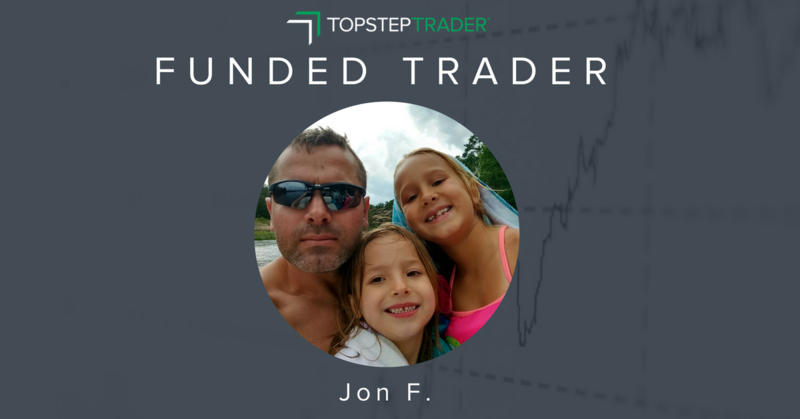 In fact, at his lowest point, Jon got just $620.88 away from his maximum loss before turning his account around. He was able to stay in the game, and dig himself out of that hole. On April 4, more than 25 days into his Funded Account, he gained $5,236.80, taking his equity balance to a new high. Two weeks later, he made $4,391.56 on April 24. Now, his account is sitting pretty. Here's how he did it. Do you want to know the secret to being a successful trader? Learn how to lose. Humans, even the ones who take on risky ventures like trading, don’t like to lose. We're wired against it, and we avoid it whenever they can. Unfortunately, that tendency causes most traders to stay in bad trades in hopes of still coming out on top. The opposite is true, too. Everybody wants to take the win when they can, so a lot of traders get out when they should let their profits run. A big part of successful trading, then, is to override human nature. Doing that takes a lot of practice — and a lot of losing. For the people who prefer not to lose $10k+ just learning to trade, the answer is simulated trading. Let’s take a look at how a good sim trading program helps you develop as a trader. Paul Tudor Jones has made his living picking trend reversals. He considers them low-risk opportunities. You may get cut five or 10 times, but with diligence, you can also catch huge moves. 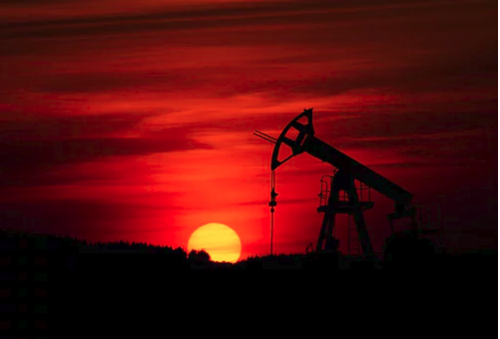 One of our funded traders, Trisha B., did just that — shorting Crude Oil when it hit contract highs near $70 per barrel. 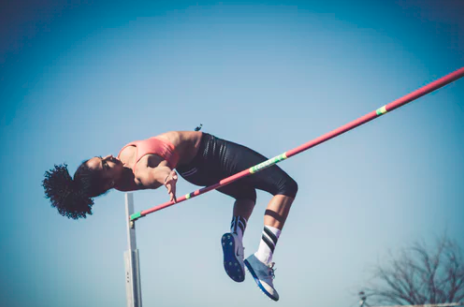 In this week's episode of The Trade, Coach Dan Hodgman takes a look at that trade and goes over some of the mental fortitude that Tricia had to exhibit to ride the trade for more than $1,000 in profits. Think you have to trade a lot of contracts to put up four-figure days? Wrong. Sarah S. in Jersey City, NJ made $3,200 her first day trading in a Funded Account®, $1,000 her second, and $3,500 two days later. All trading a max of one contract at a time. Sarah is the first to admit that these were “unusually” profitable days where she was able to capture the right side of a trend. But still, there’s a lot that traders can learn from this performance. 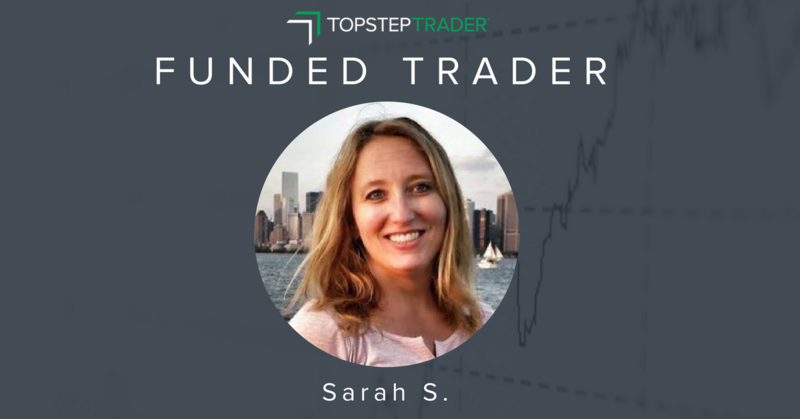 In this interview, Sarah provided robust examples of the three trade setups that she looks for in trading Nasdaq futures. With volatile markets, traders are able to take advantage of some big moves, without having to take on more risk. In this latest episode of The Trade, Performance Coach Dan Hodgman talks about a trade by Alexander K. (Latvia) put on. This trade is unique in a couple of ways. First, the fact that Alexander had the patience to ride this for $5,000 in profits is unusual. That tells you something about the psychology of choosing a target and then sticking with it when the trade moves in your direction. Second, Alexander sold Crude Oil at the lows of the day. Oftentimes, inexperienced traders will look to buy the market at the lows, letting it make lower and lower lows and then puke out the position. Instead, Alexander did the opposite. He didn't fight the market and sold at the lows of the day, capturing a $1 move. By trading 5 contracts, that equated to $5,000 in profits. But the best part of Alexander's trading was that he did this all with a personal daily loss limit of $400. Think about that risk / reward ratio: he has the opportunity to make more than $5,000 in a day without worrying about losing more than $400. 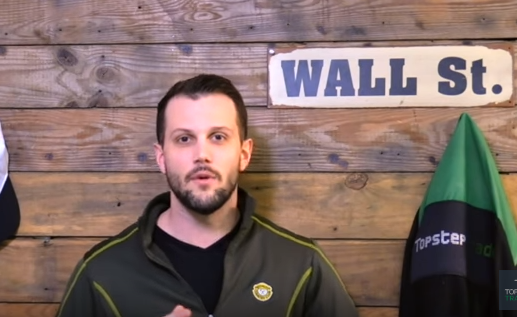 It will take him 12 max losing days to give back that $5,000 in profits to the market. Those are the types of risk / reward setups that enable long-term success. Here's how Coach Dan breaks down Alexander's trade. For years, Bob R. (Viroqua, Wisconsin) says he was like Jim Carrey’s character in Liar Liar. He would beat himself up whenever his trades went the wrong way. But even when he was struggling, part of him knew he would be a better trader if he could just change his mindset. That realization led Bob to work on his attitude and stop trying to be right all the time in his trades. Now, Bob is comfortable being wrong — so long as it's not at the expense of being profitable. Since earning a Funded Account®, Bob has only been profitable on 31% of his trading days. And he’s profitable on just 40% of his trades. Those are stats that would sink most traders, if not for the fact that the magnitude of Bob’s wins are much larger than the magnitude of his losses. Bob’s average winning day is 3x the size of his average losing day, and his largest winning day was nearly 5x his largest losing day. With that, Bob has turned from a trader that struggled into one that embraced losses and found a way to be profitable. Here’s his step-by-step guide to making that transition. Let’s assume you’ve made a number of good decisions as a trader. You’ve selected markets and loss limits that fit your style. You’ve studied the charts and developed a strategy that gives you an edge. You’ve even created a trading plan that supports your long-term goals. But despite your best efforts, you’ve failed to realize a profit. Here’s the thing about trading: that's not unusual. 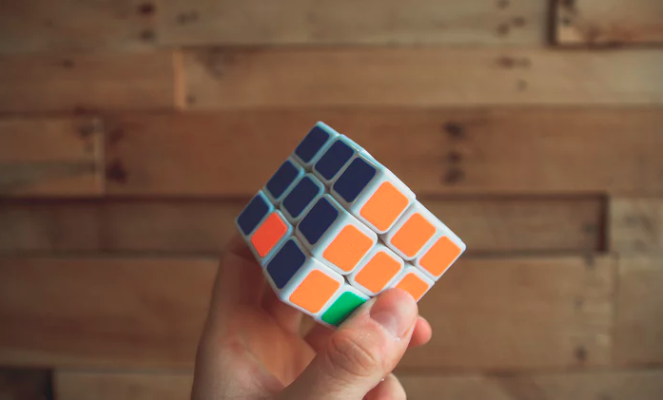 Part of your strategy is unique to you, like how you trade the market you trade. Other parts are behavioral aspects that reinforce your approach. Here are three differences that help make traders profitable.